The Federal Trade Commission (FTC) is suing DirecTV Inc. for deceptive advertising and charging hidden fees. I am currently accepting clients who may have been deceived by DirecTV Inc.’s deceptive advertising that suffered damages including increased fees or high cancellation fees. If you were the victim of DirectTV Inc’s deceptive advertising you may have a claim under North Dakota’s Unfair Trade Practices Act to recover the damages you have suffered. Call me (701-630-1846) or send me an email right now. The FTC claims that DirectTv’s deceptive advertising enticed customers to sign up with DirecTV Inc. for a discounted 12-month package. The FTC alleges that DirecTV Inc. did not inform customers that the 12 month discounted plan required a twenty-four month contract that required up to a $45.00 per month increase in rates and a large early cancellation fee of up to $480.00. The FTC claims that DirecTV Inc.’s deceptive advertising campaign started as early as 2007 and continued through 2014. According to the FTC, the deceptive advertising started with a promise to provide service for only $19.99. Customers were not advised about the significant fee increases, the high termination fee and the required 24-month contract. DirecTV Inc. often made its deceptive advertising pitches through sales people that worked in Best Buy stores. The DirecTV Inc. hucksters would approach people shopping for new television sets at Best Buy. 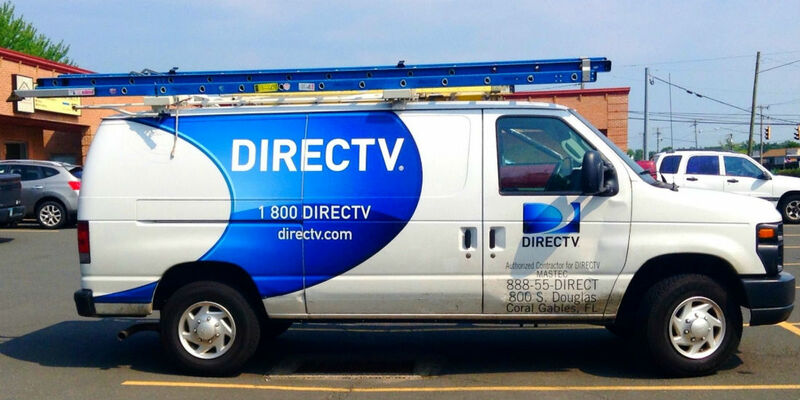 If you believe you were a victim of DirecTV Inc.’s deceptive trade practices anywhere in North Dakota call me (701-630-1846) or send me an email right now. I will be putting together a group of injured Plaintiff’s to proceed with claims against DirecTV Inc. for its deceptive advertising and violation of the North Dakota Unfair Trade Practices Act. These violations may allow you to proceed as part of a Class Action against DirecTV, Inc. I am accepting clients injured by DirecTV Inc.’s deceptive trade practices anywhere in North Dakota on a contingent fee basis. That means you will not pay me any attorney’s fees unless I obtain money damages for the injury that you have suffered. In some Class Action cases the Court will require the defendant to pay the Plaintiffs’ Class Action attorney’s fees as approved by the Court. It is important that we act quickly to document your claim against DirecTV Inc. and verify your damages. EMAIL ME through my eLawpros.com website by clicking HERE.